In basketball terms, Kasey Kahne and Greg Biffle must hit a buzzer beater to make the Chase for the NASCAR Sprint Cup. With just two races remaining in the regular season, Kahne (-37 points) and Biffle (-83 points) are virtually too far below the points cutoff line to get into NASCAR’s playoffs without a victory. The two veteran drivers will get the first of their final two chances to take a checkered flag in Sunday’s Bojangles’ Southern 500 at Darlington Raceway (7 p.m. ET on NBC). Kahne is no stranger to the pressure of his current “win or go home” situation. Winless heading into Atlanta on Labor Day weekend last season, he piloted his car to Victory Lane in a last-ditch effort to secure a spot in the Chase. Kahne has never won at Darlington, but does lead active drivers there with four poles and ranks fourth in laps led in the past 10 races at the South Carolina track (327). 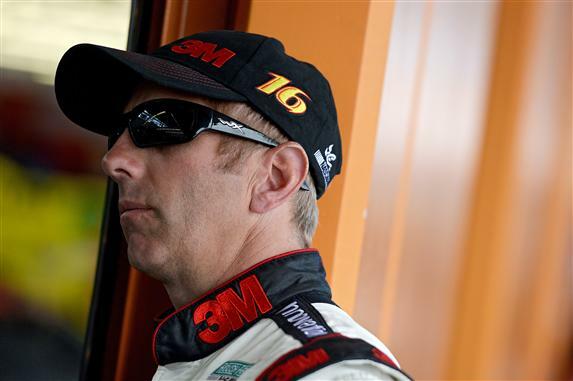 Biffle has struggled this season with just two top-five and three top-10 finishes in 24 starts, but he has been successful at Darlington throughout his career. The Roush Fenway Racing driver boasts two wins at the track “Too Tough to Tame” and leads all drivers in laps led there over the last 10 races (637).